Large metropolitan areas such as New York and Philadelphia have a lot to offer. They have an abundance of culture, great shopping, fine dining, and nightlife. Plus they offer amenities that can be hard to come by in smaller, more remote areas. And yet, increasing numbers of urban dwellers are opting to escape to the Poconos periodically for skiing in the winter or outdoor activities at other times of the year. A significant number of city dwellers, however, are taking things a few steps further. Some are purchasing vacation homes in the area that allow them to stay longer when they want. Others are moving to the region permanently—either to retire or simply to enjoy a different lifestyle. Here’s a look at why people are moving to the Poconos from New York and Philadelphia. For decades, the Poconos region has been a popular vacation and “get-way” spot for East Coast residents. In recent years, however, the Poconos have increasingly become popular as a place for East Coasters to get away and live! Whether they are looking for a vacation home, a primary family home, or a place to which they can retire, people are looking at the Poconos as an ideal place to build a home. But before you pull up stakes where you are, there is some information you should be aware of. Let’s look at 8 things to know about the Poconos before your move there. 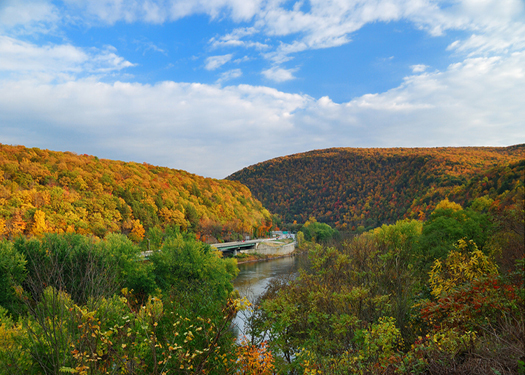 The Poconos Mountains have been a hugely popular vacation destination for years. A lot of people come for a visit—and wish they didn’t have to leave. 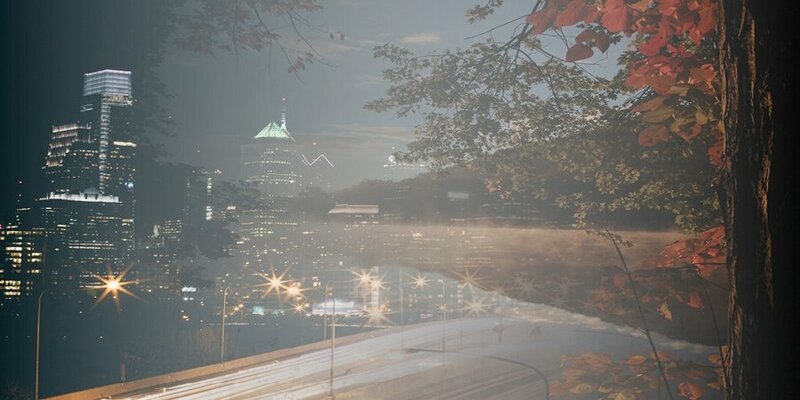 An increasing number of individuals have realized that there are a lot of reasons that a move to the Poconos makes sense. 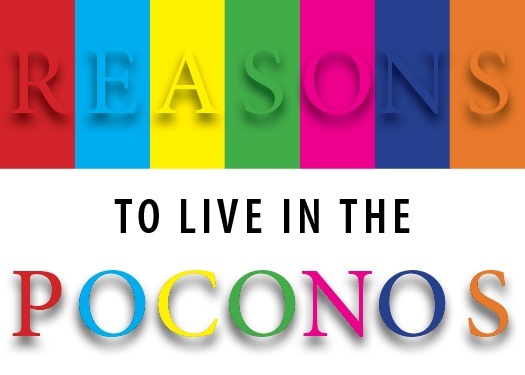 Let’s look at seven reasons a move to the Poconos might make sense for you. If you’re considering a move to the Poconos, you’re in for some significant changes. You’re not just changing geography—it’s a whole new lifestyle! Here are a few things you’ll need to know.